It’s easy to incorporate Green Giant veggies into your diet and you’ll save money too with printable coupons and store deals. 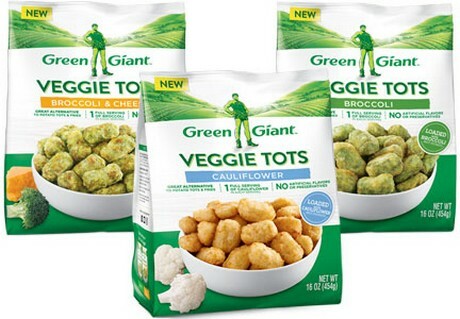 Save on Green Giant Yukon potatoes at Giant Eagle with their weekly sale price of $3.50 for a 5 lb bag, save 15% on frozen sides at Target and get your coupons printed to save on GG spirals and veggie swap-ins. No better time than now to save $$$ on your Green Giant veggies !